On this page you'll find all our latest tools, products, programs and courses we have available for you. We suggest you start your journey with The Vitality Test and then perhaps read The Art of Kind and Flowing Relationships, which will enhance any relationship you have, including with yourself. The Vitality Test is based on ancient Chinese Philosophy and will enable you to understand yourself and others in a unique and profound way. It’s Free, Accurate and ﻿﻿﻿﻿Powerful﻿﻿﻿﻿ and comes with a comprehensive report. People around the world are describing The Vitality Test as the most insightful personality test they’ve ever experienced. Apply the results to life, love, relationships, work, business, and making a difference. The feedback from this event was amazing and the full recording is available to you. 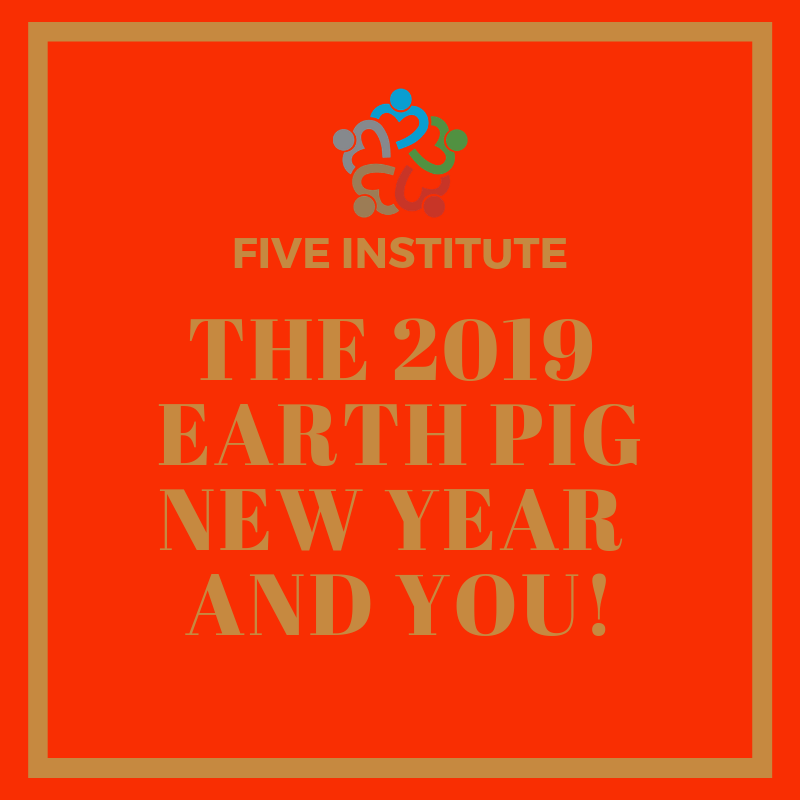 On the middle of February, Nicholas ran an event to really explore and dive deeply into the implications of the magnificent 2019 Chinese Earth Pig Year and what it means for you. In this special event, he shared practical advice and simple steps to make the most of this incredible year. Plus he gave away all of our best products including Find Your Purpose, The Art of Kind and Flowing Relationships as well as material not normally for sale along with much of his best thinking and advice from 35 years in practice. This Book is Often The Next Step After Taking The Vitality Test and Seeing Your Results. The relationship could be with a loved one, a friend, your children, a family member or even yourself. Although this content isn’t specifically designed to help build teams or support your working relationships, you'll find plenty of useful content to do just that. The secret sauce within this material comes from the Five Energies, which is one of the things that separates this content from all the other content and material available on relationships. This unique online training and support has been produced by Nicholas Haines and Matthew Newnham and will enable you to identify your true purpose in life, in just a few hours. Our proven, step-by-step method has been used around the world and has delighted our clients. ﻿﻿Our approach is simple, systematic and is based on your unique personal makeup, which in our opinion is the only way to find your true, deep, meaningful and lasting purpose. You'll love it. Putting people into boxes limit us all in terms of who we are and what we can become. Have you ever heard someone say “Men are like this” or “Women are like that” Or the latest, “Millennials think this way” That’s putting people into Boxes, and it immediately limits them to their Box. Written by Rúna Magnúsdóttir and Nicholas Haines this book is a new way of looking at the world, explains what limits us as human beings, and sets us on a path to be and love who we truly are. This book contains content about The Vitality Test and yet to be released content by Nick.